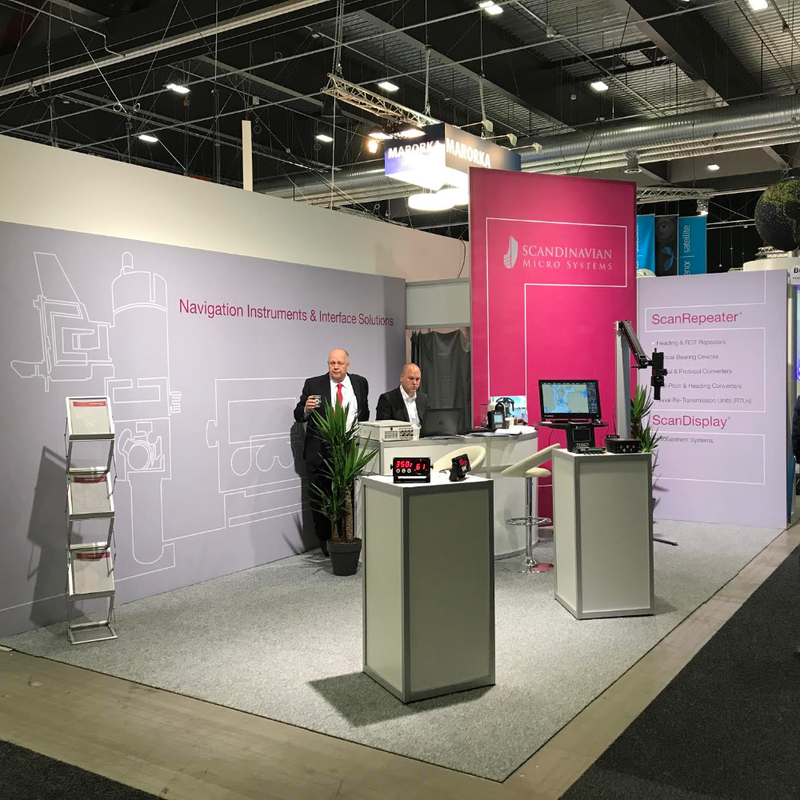 At Scandinavian Micro Systems, we remain true to a simple philosophy: we contribute to your safety at sea by developing and installing high quality, precision navigation instruments for your ship. And we’ve been doing it for over 30 years. 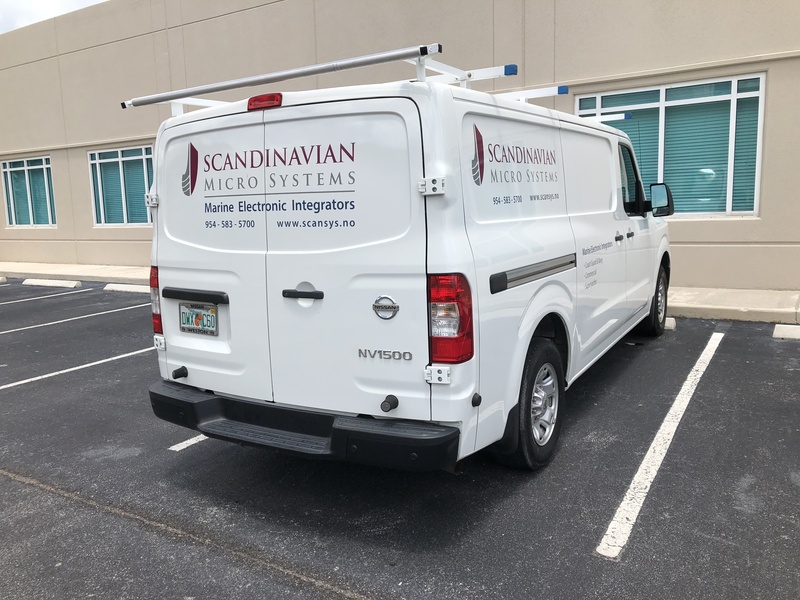 At Scandinavian Micro Systems we are committed to providing our customers with innovative, cost effective and high quality solutions; delivered on time and at the right price. 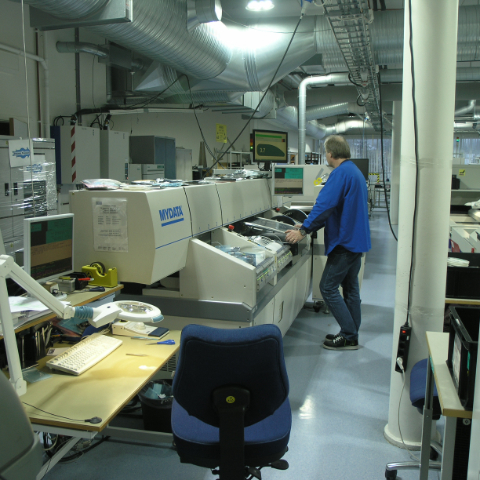 At Scandinavian Micro Systems we strive to provide the very best Customer Service and Support. 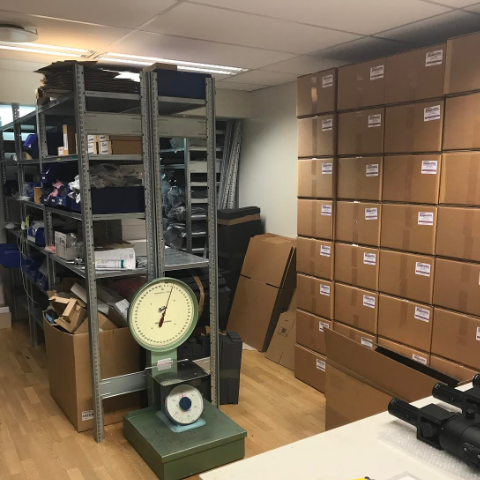 Scandinavian Micro Systems was established in 1977, by Oddbjorn Steinsland, developing innovative Controls for High Pressure Water Pumps, producing and assembling from his spare bedroom at home in Kolbotn Norway. In the spring of 1996 we decided to open an office in Fort Lauderdale, to better serve our Cruise Ship Customers and to better promote our LR40 and LR60 Gyro repeaters in the US market. 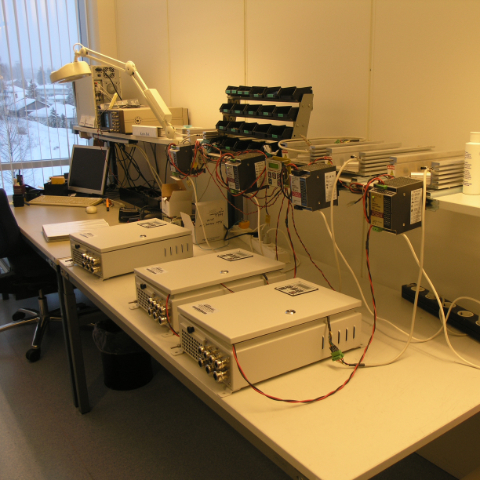 In 2005 we opened Scandinavian Micro Systems P Ltd in Hyderabad, India, developing a new suite ScanDisplay software system, including an Interactive ScanDisplay system. 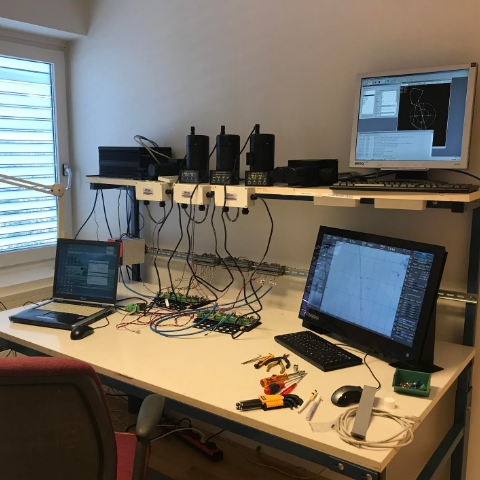 Scandinavian Micro Systems P Ltd was discontinued in 2009 and all software development operation transferred to our Scandinavian Micro Systems UK Office; both the ScanDisplay PC based Software and the Embedded Software Development for our Navigation Instruments. For more than 50 years, Nor-Shipping has been, activity-filled event that attracts key maritime industry players from across the world. Our well versed technicians are able to service your marine equipment on-site across the South Florida area. Contact us today for 24/7 support.